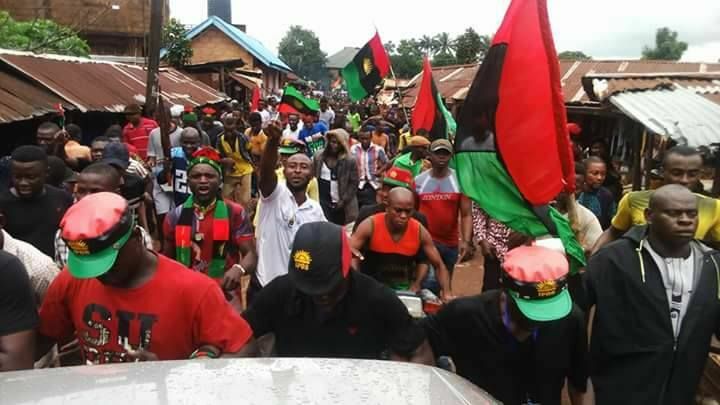 The Indigenous People of Biafra, IPOB, has hailed the people of Anambra State for reportedly boycotting the ongoing governorship election in the state. “We want to tell the whole world that IPOB under the leadership of Mazi Nnamdi Kanu gave the order on Anambra State governorship election to prove to the civilised nations that we are no more interested in the system of government and her political strategies. The international community and other civilised nations should come for rescue of Biafrans in the Nigerian Islamic government,” Powerful said.